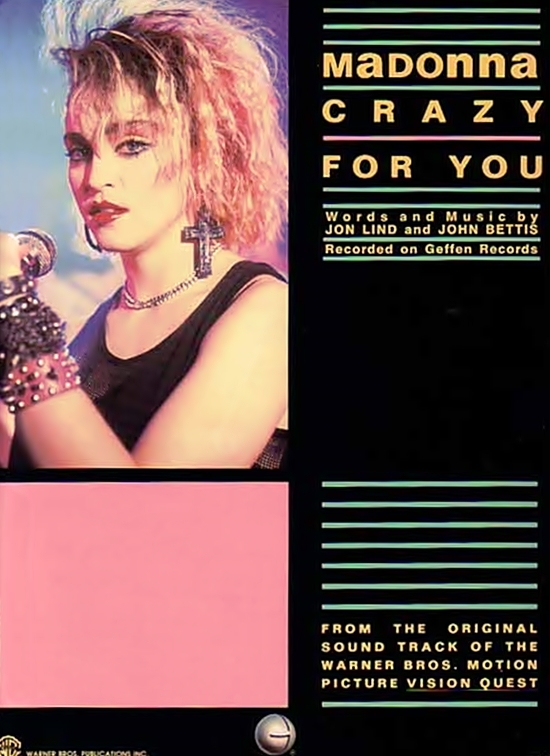 On May 11 1985, Crazy For You hit number-one on the Billboard Hot 100 chart in the U.S. for one week. The track had spent the two previous weeks in the runner-up position behind the all-star single, We Are The World. In Canada, Crazy For You took a few weeks longer but also managed to displace USA For Africa’s charity track to become the county’s number-one single on May 25th. 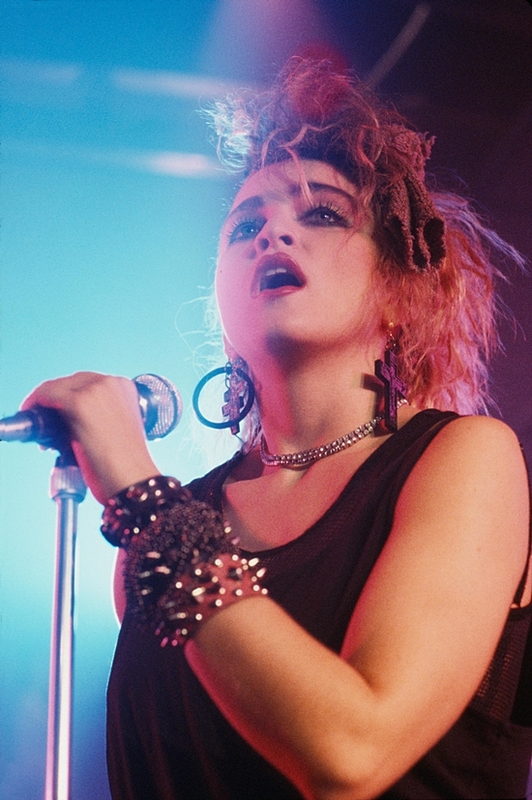 The song was Madonna’s second chart-topping hit, and her first ballad to be released as a single. 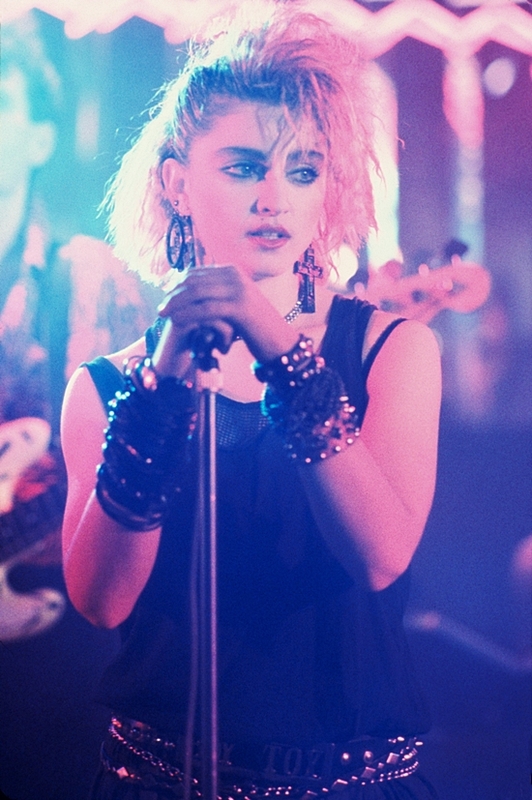 With sad ballad Crazy for You, a single one-namer by the name of Madonna set the tone for the remainder of the Eighties-Absolute best love song released in that decade-Madonna Cried in this song proving she’ll always be a Rock Force to be Reckoned-one of the best ballads Madonna has ever done! 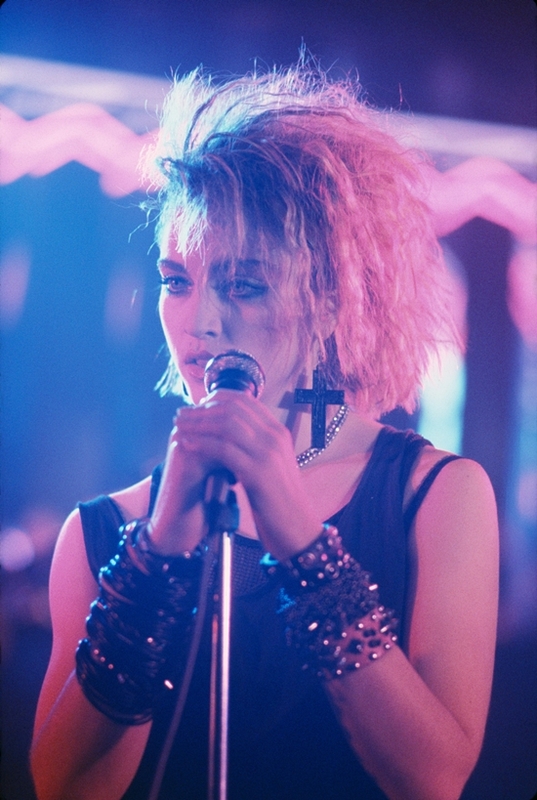 I Love Crazy for You-I am Crazy for Her-Madonna Ciccone!